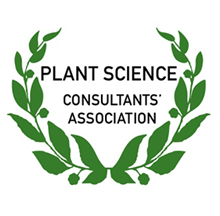 Thank you for you interest in becoming a member of the Plant Science Consultants’ Association! Please take some time to read through the Association’s Constitution. All completed forms must be sent via email to secretary@plantconsultants.co.za.